Personalized and embroidered insulated weekender open tote with 6 outside pockets. Perfect organizer picnic tote, beach get-a-way or car travel organizer. Lightweight with water repellent interior. Stylish turquoise and white quatrefoil pattern. Use the outside pockets for beach or picnic necessities. 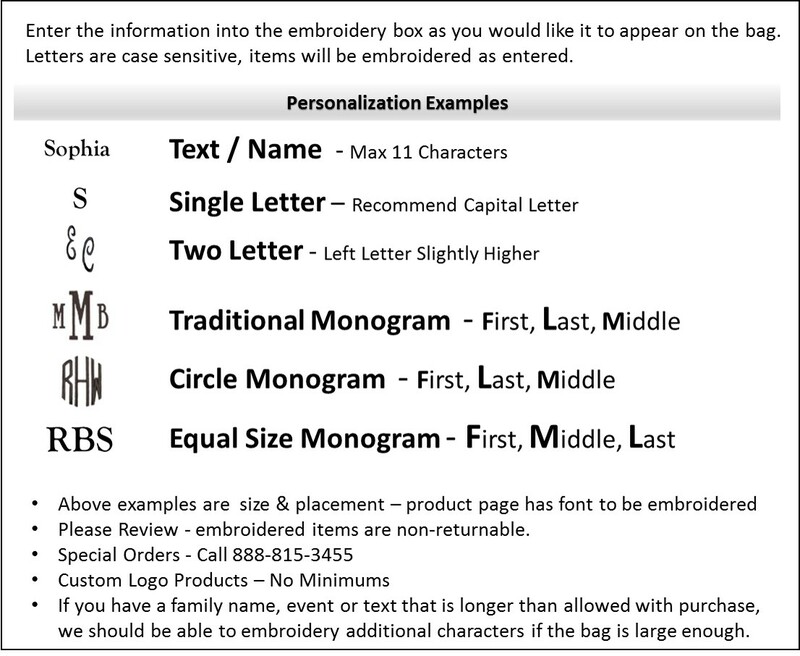 Add embroidery, family name, individual name or three letter monogram. Organizer picnic tote measures 20"W x 13"H x 9" across bottom.